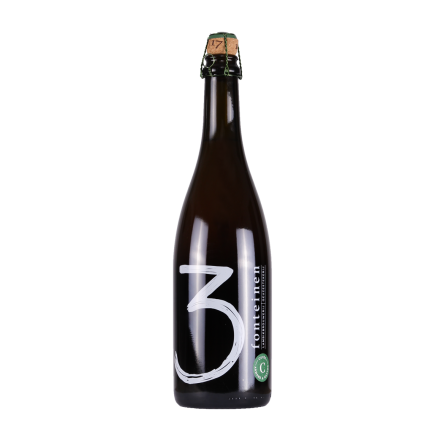 Brouwerij 3 Fonteinen is a traditional lambic brewery and geuze blender that has been going for three generations. 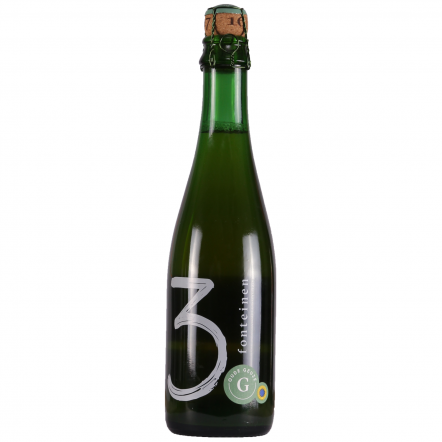 The family business was nearly ruined when a faulty air conditioner caused their whole cellar of beers to explode, but with help from other lambic brewers they have built themselves back from the ground up to become one of the most famous and sort after Belgian breweries. 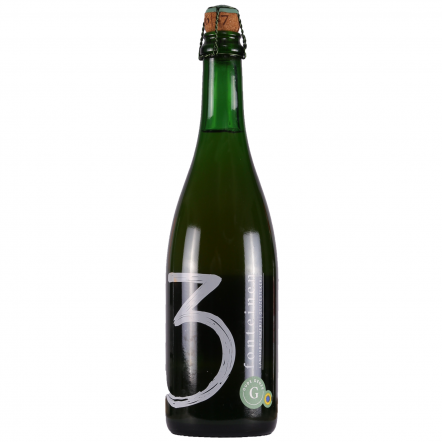 Today they have a stunning new site complete with their own cherry trees and a giant foudre room, where they make one of the most elegant geuzes in the Pjottenland as well as a series of very rare seasonals.